Shoot at great locations, practice technique, and learn new skills in an informal setting. 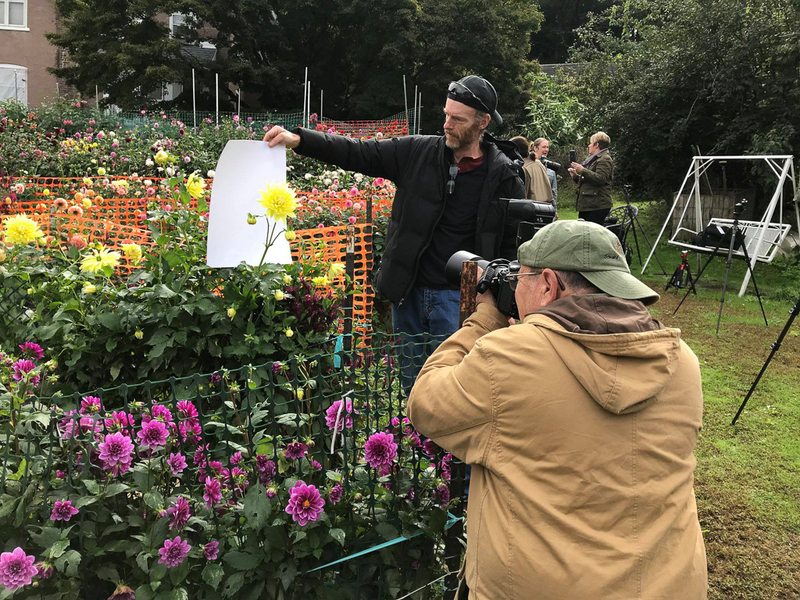 Our activities include local and day-trip shoots with instruction led by leading photographers, workshops with hands-on practice, and meetups free to members and just for the fun of it. This is a great way to meet fellow club members. Additional scheduling is underway – come back soon. 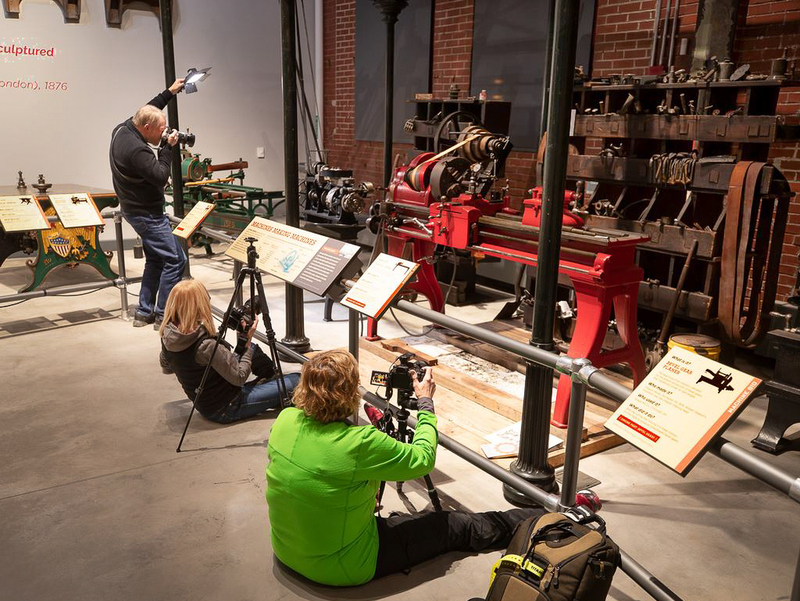 Workshops are LIMITED TO DUES PAID MEMBERS OF THE LEHIGH VALLEY PHOTOGRAPHY CLUB. Some workshops may include a fee due to instructor cost or location. When attendance is limited, spaces will be filled in order of paid registration. 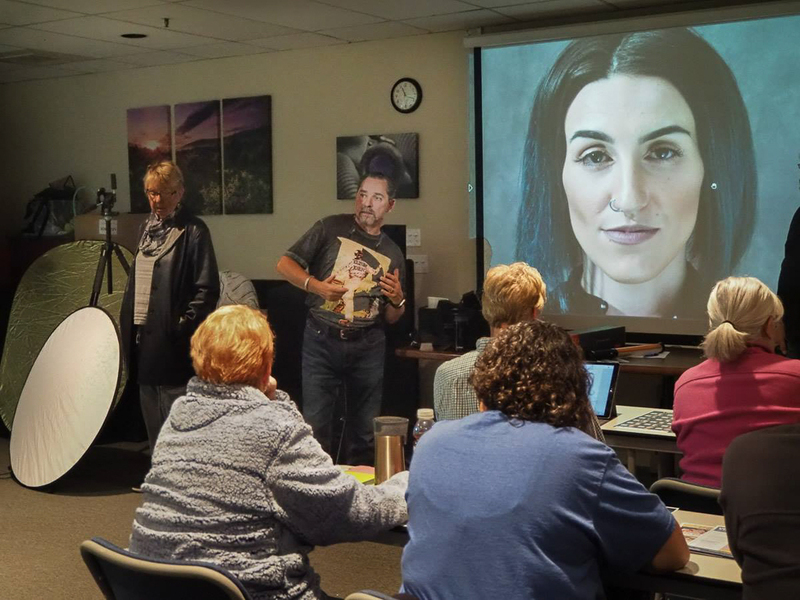 Water in Motion Workshop led by Bob Becker - Part One, classroom instruction on slow shutter speed motion capture. Part Two, field trip to practice what we learned.